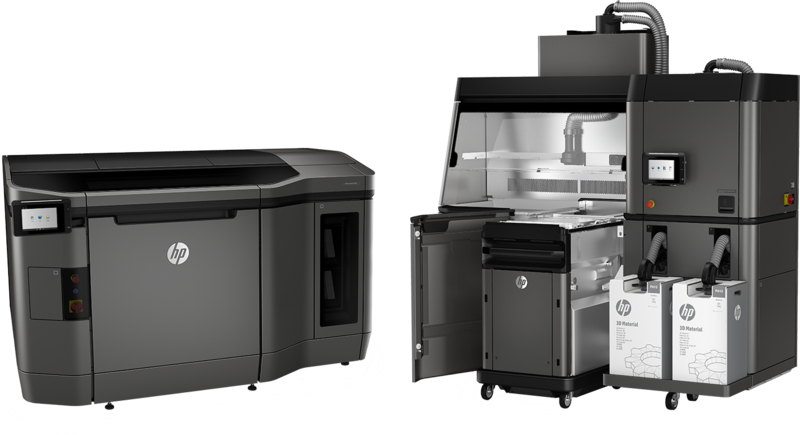 OUR HP JET FUSION 4200 3D PRINTER IS PRODUCTION READY! Contact us to take advantage of this award winning technology. RE3DTECH Consulting can help you pick the right materials and processes. Re3dTech, a division of the J.T. 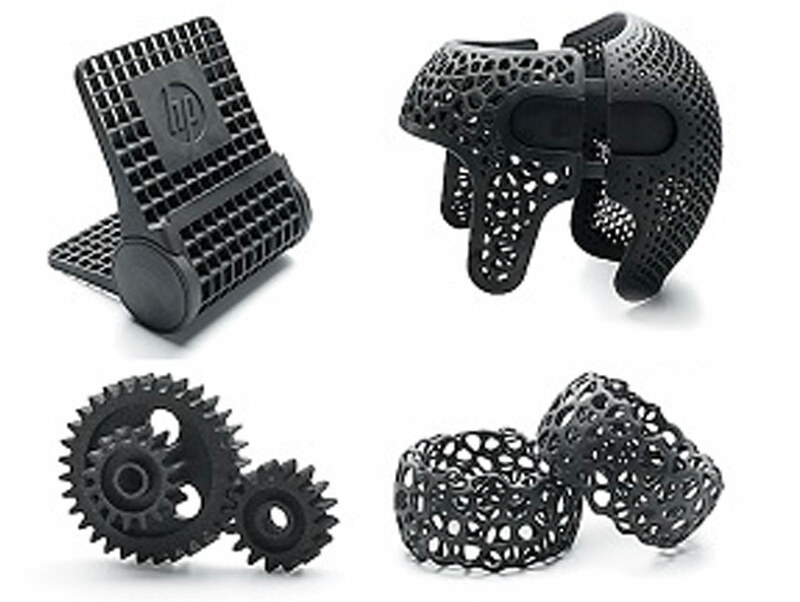 August Consulting LLC Group, utilizes the latest and best 3D printing technologies in offering prototyping and end-use parts manufacturing to a world-wide client base of product designers, production engineers, and tool and die shops. 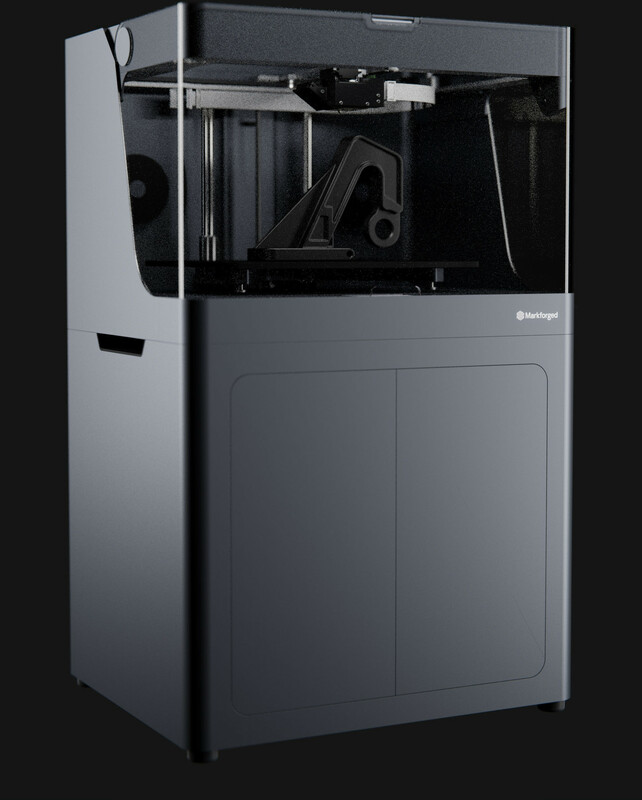 Download the Markforged metal design guide. 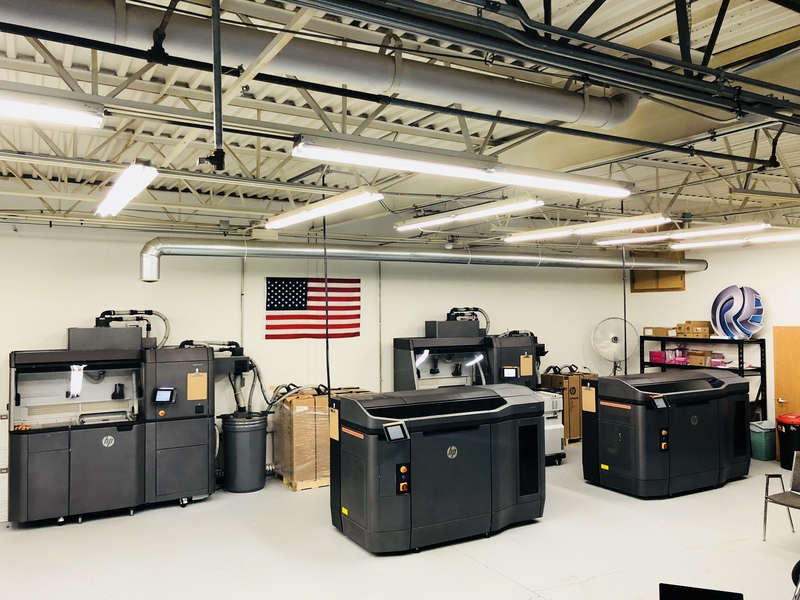 Led by partners James Teuber and Russell Beck, Re3dTech has a passion for this revolutionary technology, and promises to deliver prototypes and parts fast and efficiently. 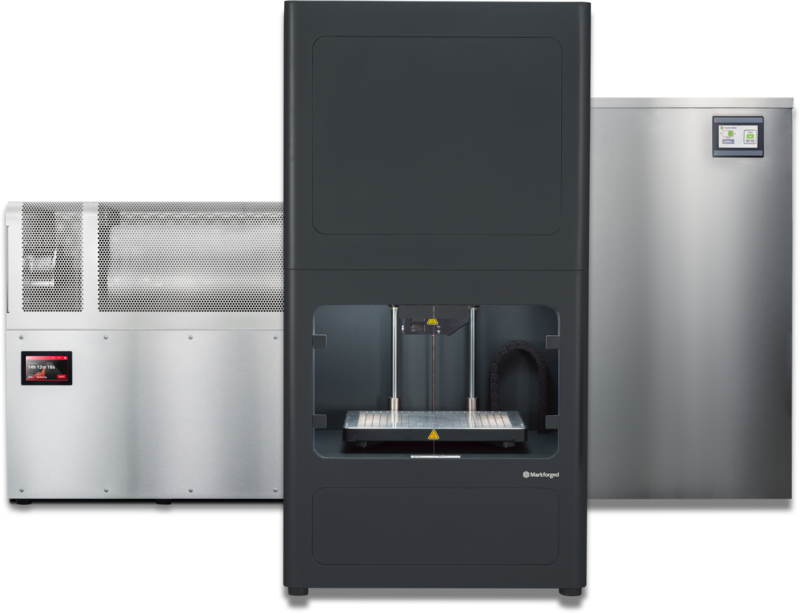 We proudly offer 3D printing services, HP Jet Fusion 4200, rapid prototyping and end use part production. Whatever your need, please contact us today and Re3dTech will make sure all of your 3D printing needs are met! Re3dTech will work with our customers to understand their needs so their parts are made and function the way they need to.